Trying to maintain a healthy lifestyle while traveling is a challenge. Let’s be honest, often times when we’re traveling it’s difficult to stay on track. Especially if you’re running around to meetings or have limited food options, lets say if you’re stuck in a theme park. Don’t worry though, maintaining your paleo diet while traveling isn’t impossible. It just takes a little more work and determination. Don’t wait till the last second- make sure you have snacks on hand or start preparing for a meal before you’re starving. Stay hydrated- often times we get so caught up with what we’re doing when we’re traveling that we forget to drink water. Your body can confuse thirst for hunger, so make sure you stay hydrated. Visit the grocery store- buying snacks or food from a restaurant or the hotel gift shop can be expensive and often times there are no paleo options. Take a half hour break and run to the local grocery store and pick up some fruits and nuts to stay on track. Preview the restaurant menu- before you go out to lunch or dinner spend 5 minutes online and find the best paleo option for your meal. Keep it simple- when you eat out keep it simple, vegetables and protein are always a safe bet. If you don’t know what to get order a steak, chicken breast or fish fillet and pair it with some veggies. Start off right- you’re much more likely to stay on track throughout the day if you start it off right. Make sure to eat a paleo breakfast and get in your morning exercise, you’ll be much more likely to stay on track for the rest of the day. Think about your options- it’s so easy to say that you can’t, before you get their think about your options and think about what you can control. You’ll be amazed at what you can actual control if you don’t count yourself out right away. 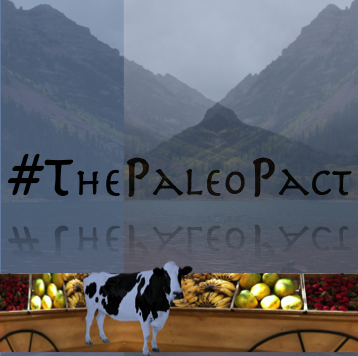 Maintaining your paleo lifestyle while you’re traveling isn’t impossible, it just takes a little extra work. Don’t give up before you’ve started, you’ll be amazed at how manageable it actually it is. Can you believe we’re almost a third of the way through 2016? I can’t. If you’re like me then the time has surely flown by and maybe a few of your goals have found their way off track. Now is a good time to take a second look at your goals and find your way back to the path that will help you accomplish them. One of the first goals that tend to go off track for people is their diet and health focused goals. This is because these goals require daily commitment and a day or two off can easily derail months of hard work. If this is the case for you, don’t worry. The Paleo Cleanse was set up to help in these instances, it is a 30 day commitment that was created to help you get back on track with eating and living well. Committing to the cleanse for these 30 days will help you break any bad habits you’ve created or fallen back to since the beginning of the year. 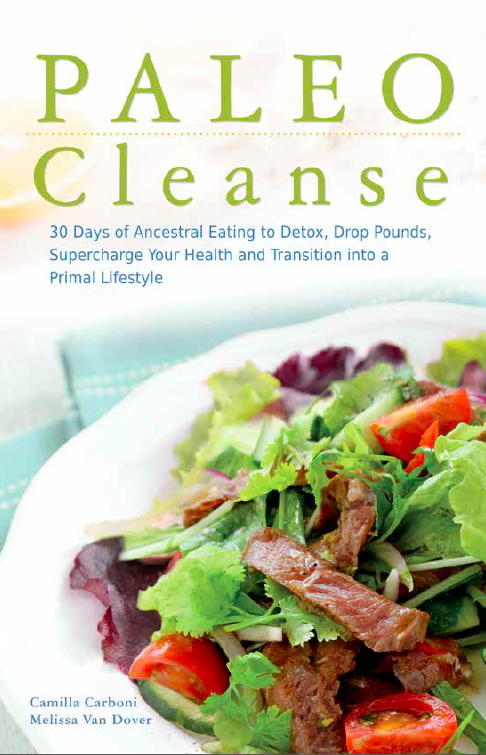 If you’re ready to get back on track or need help keeping on progress with your goals, commit to the 30 day, Paleo Cleanse. As always we’re here to help you on your journey. It’s the New Year! Even after two weeks it’s still hard to believe that another year has gone by and a new one has started. Every year the transition into a new year seems to creep up on me and then fly by before I even realize what has happened. I’m encouraging you to set aside time right now and think about your coming year, because we know we won’t actually do it later like we say we will. A New Year offers so many possibilities, you can adopt a new look, start a solid exercise plan, do better at eating well, basically become a new person. So what are you going to do to become a new you? Pick three things to focus on this year that will help you become a new you, a you that is more inline with your goals and dreams. Then do one thing today for each of those areas of focus. To help you with this I’ll show you my focuses and tasks. Focus more on my yoga practice- today I’ll go to the hot yoga class I haven’t had time for, for the past week. Focus on reducing stress- I’m not great at meditating but today I’ll take 15 minutes and try my best to meditate. Focus on enjoying the moment- today I will go for a walk and not spend the whole walk thinking about what I need to do when I make it home but instead enjoy being outside and having time to myself. Now it’s your turn. Don’t over think it, just write down what’s on your mind, there is no right or wrong answer here. Now tomorrow do one thing towards each of your areas of focus and so on. This are slightly different than health goals because they are broader, don’t need to be as defined and don’t need to be health specific.